Passport Changes – We’re READY! Bob McEvoy, is based at the Portraits2Go Photography Studio at Dundonald, Belfast, specialising in relaxed family portrait photography in a wide variety of styles, ranging from traditional black and white film, through contemporary digital to green-screen style Chromakey imagery. We are proud to announce that we have been selected as your local approved photographer for the The National Portrait Awards, covering East Belfast, North Down and Ards. This is an amazing group of some of the best professional photographers nationwide, who have joined together to help raise much needed funds for chosen charities through different awards. With long years of experience, formal photographic qualifications and a properly equipped and insured professional studio, Bob welcomes you to join him at Dundonald for a family photography experience that you will enjoy and images you will treasure. 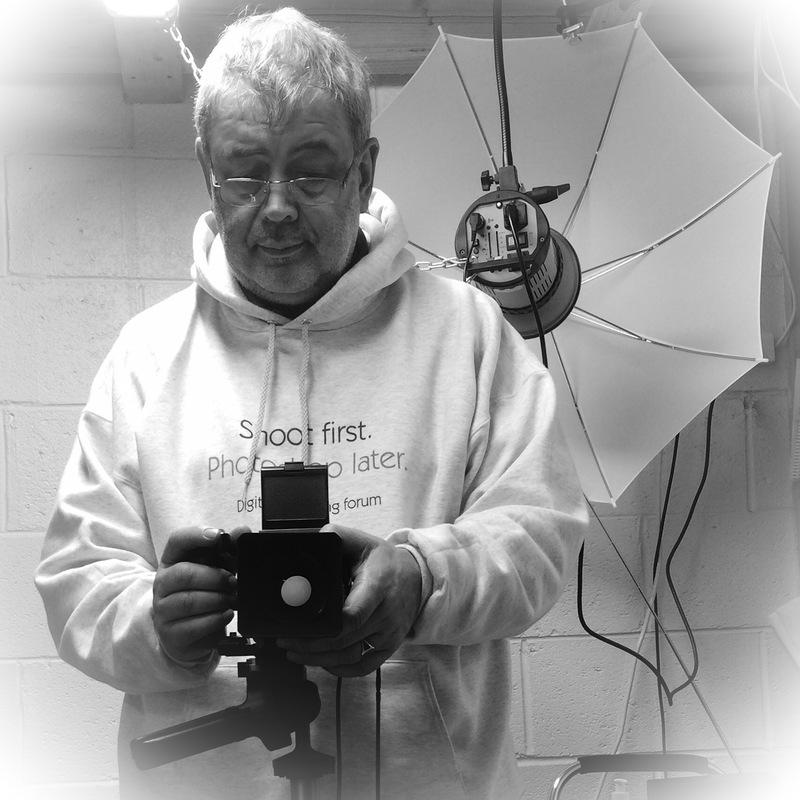 I have used my cameras professionally for many years – shooting forensic, commercial, wedding and portrait photography. I still do some weddings for the more discerning bride, but I don’t do cheap photography. If you want photography at this standard it costs a little bit more. Most of my professional work these days is done in my fully equipped studio at Dundonald, between Newtownards and Belfast, where I am greatly assisted by my wife Janette. Welcome to the website! Explore and enjoy, and please contact me if you need any help or information. PLEASE NOTE. We NEVER respond to unsolicited approaches regarding web services, website design, search engine optimisation, print or web advertising, etc etc.